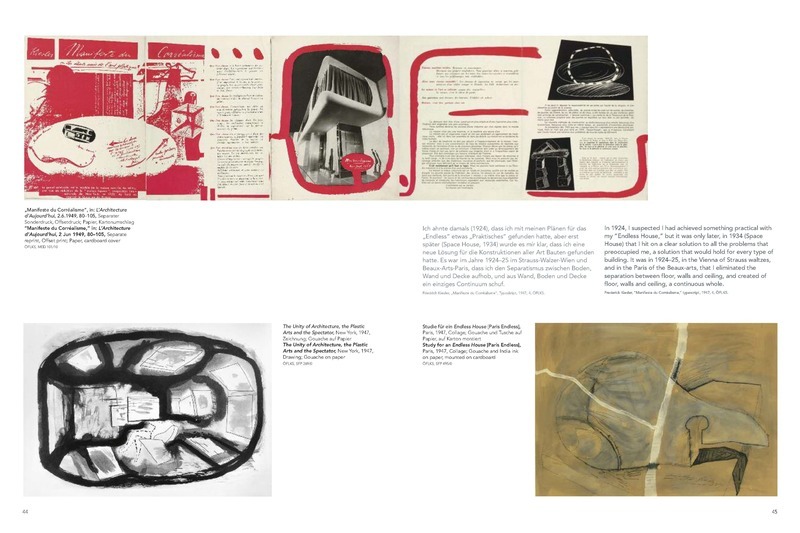 This publication introduces a visionary as well as unusual representative of Viennese Modernism. 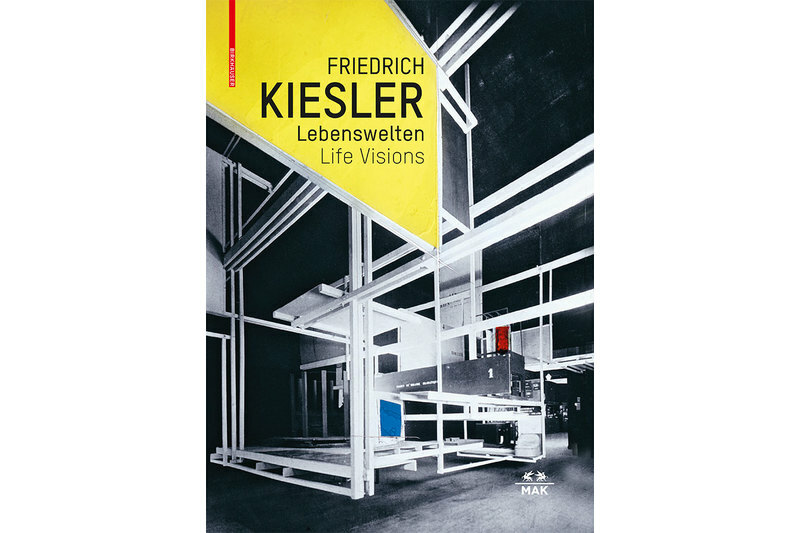 With his avant-gardist contributions, the artist, designer, architect, stage set and exhibition designer Frederick Kiesler (1890–1965) influenced the European and American art scene and continues to attract great interest today. 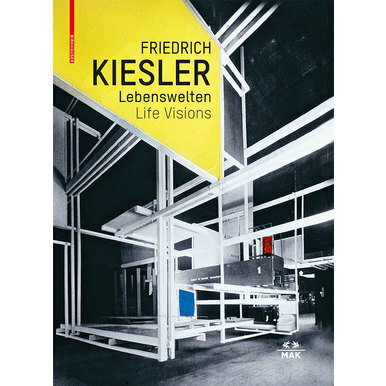 The focus is on Kiesler’s holistic oeuvre, his innovative exhibition practices, and his theory of Correalism, through which he thematized the relationship between artwork, human being, and environment. 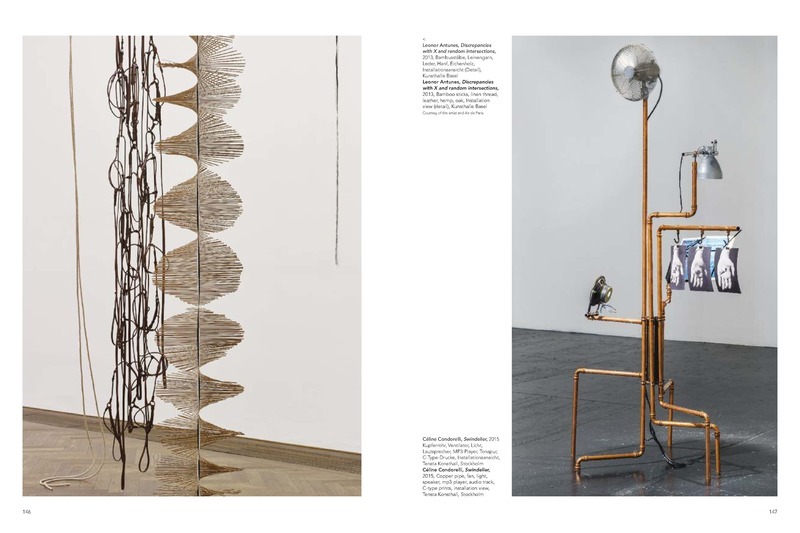 The artists Leonor Antunes, Céline Condorelli, Verena Dengler, Lili Reynaud-Dewar, Apolonija Šušteršicˇ, and Rirkrit Tiravanija created works just for the exhibition that offer insight into Kiesler’s significance for the present. Published for the exhibition of the same title (15.6.–2.10.2016) at the MAK. Edited by Christoph Thun-Hohenstein, Dieter Bogner, Maria Lind and Bärbel Vischer. 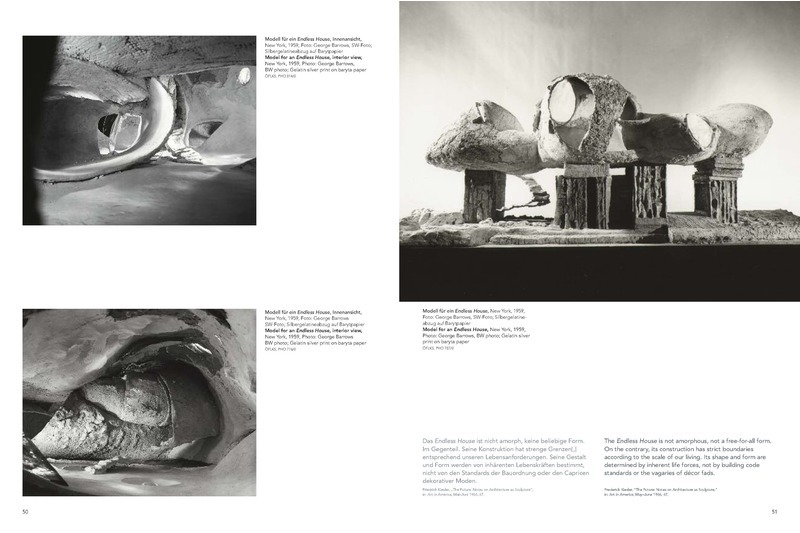 In cooperation with the Austrian Frederick and Lillian Kiesler Private Foundation. Texts by Dieter Bogner, Peter Bogner, Almut Grunewald, Barabra Lesak, Maria Lind, Megan R. Luke, Vanessa Joan Müller, Spyros Papapetros, Hani Rashid, Christoph Thun-Hohenstein, Bärbel Vischer, Gerd Zillner.